The BioShock Twitter account has suddenly sprung to life as well. It appears that BioShock: The Collection, the existence of which has been rumored since February, is about to be made official. The official BioShock Twitter account posted its first tweet earlier today, and more to the point, a BioShock: The Collection page also appeared on the 2K Games website. The page has since disappeared from the site but I grabbed an image before it did; there's not much to see, but it was definitely there. The obvious assumption is that this will be a bundle of the BioShock franchise—the first, the second, and Infinite—enhanced and remastered for current platforms. The original BioShock is almost ten years old, after all. I've reached out to 2K for more information and will update if and when I receive a reply. Update: No reply has been received from 2K, but NeoGAF noticed that a number of screens bearing "the_collection" in their filenames were recently uploaded its servers. They seem to have been taken offline, but not before Polygon was able to grab some. There's also this skin, and this cover image. 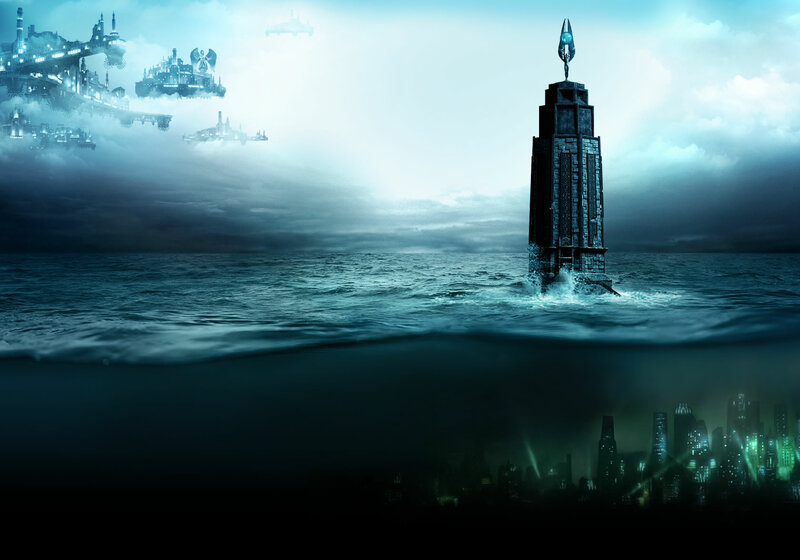 So it seems perfectly clear at this point that BioShock: The Collection is going to happen. We just need 2K to make it official.